FountainBrook Assisted Living & Memory Support values the time and energy our staff and residents put into each community event. Check out the enriching events and happenings within the community! The FountainBrook Activities Team is always planning a full calendar of outings and activities; Bingo, exercises classes, and games. Let us know what you want to see and do. 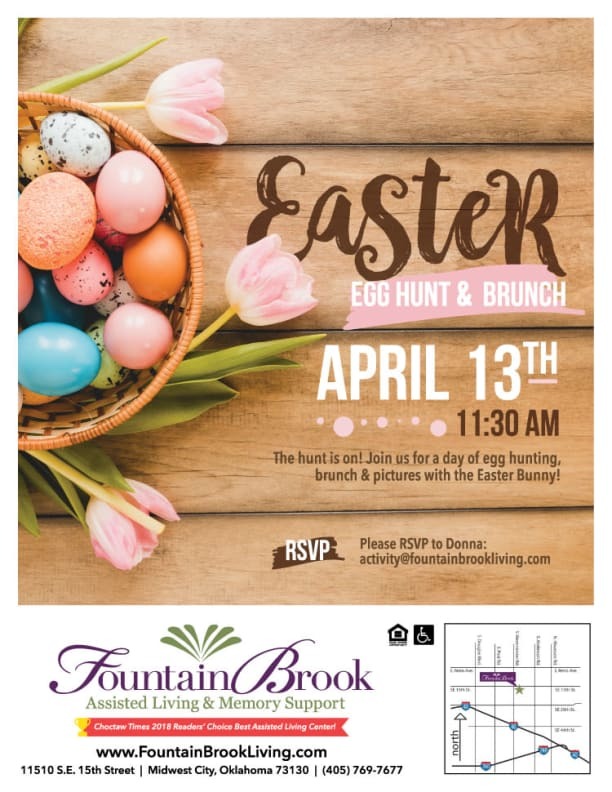 Send your requests to: Activities@FountainBrookLiving.com. Call or stop by to get a copy of the latest activity calendar. Check out a few of our highlight events coming up.